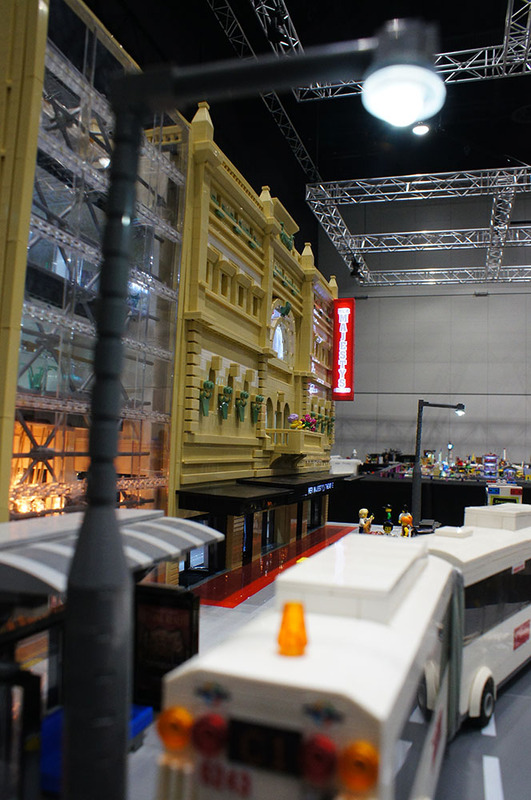 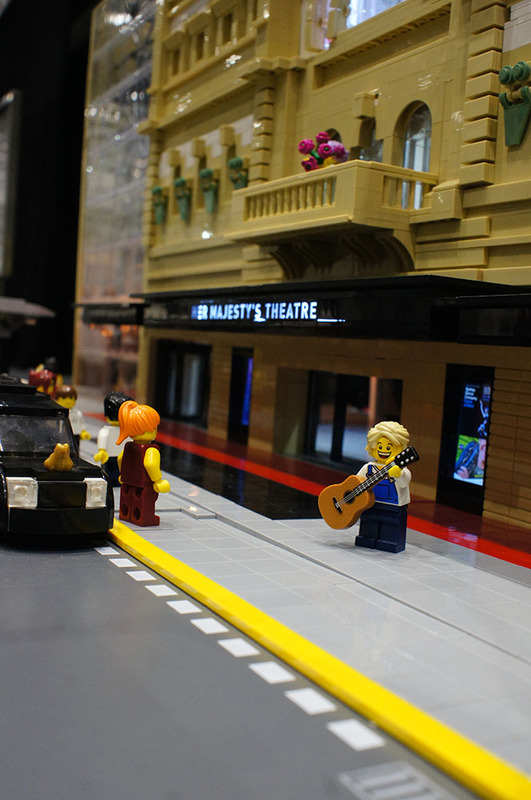 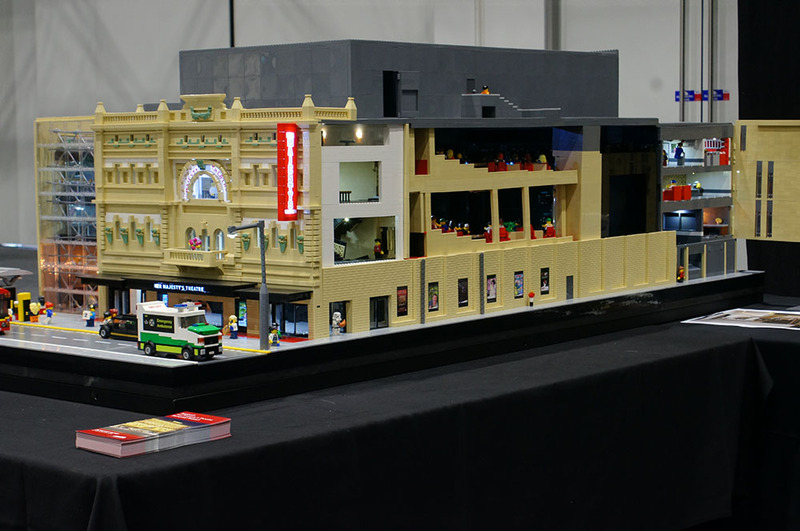 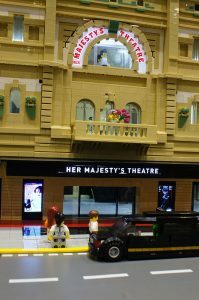 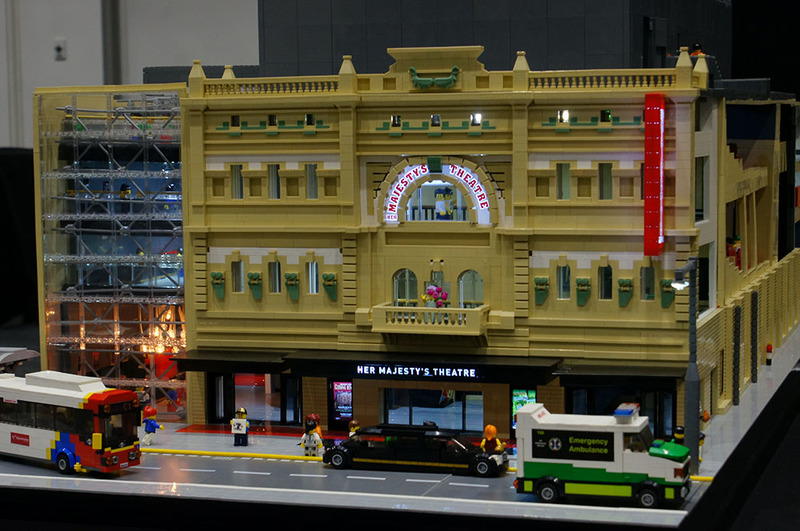 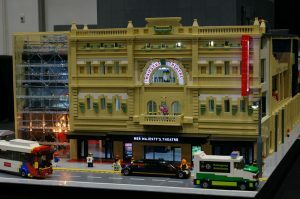 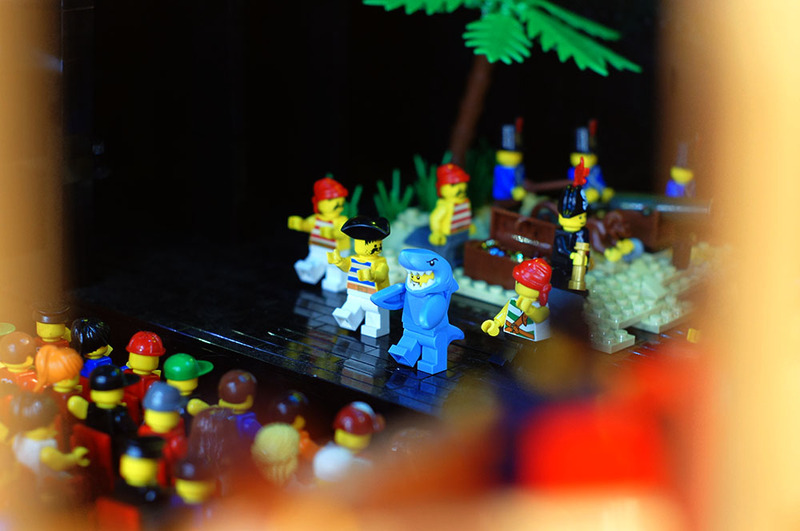 Her Majesty’s Theatre, a 104 year old Theatre on Grote Street, Adelaide was the subject of Connor’s entry for Brickalaide 2018. 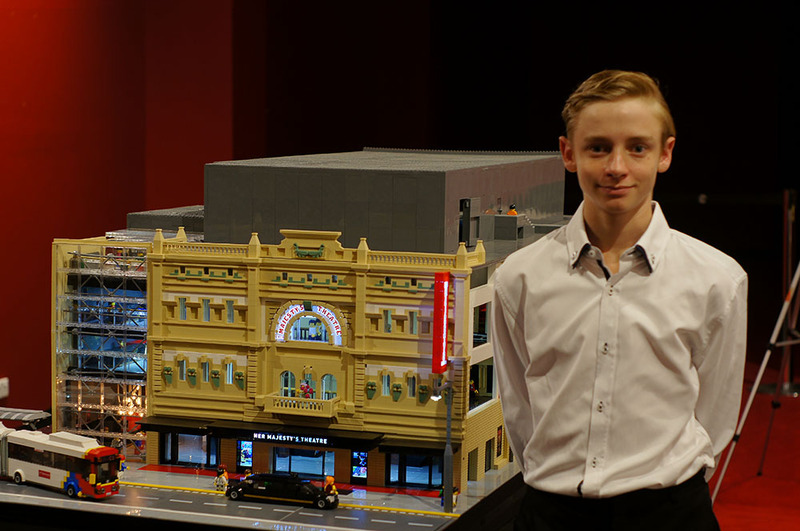 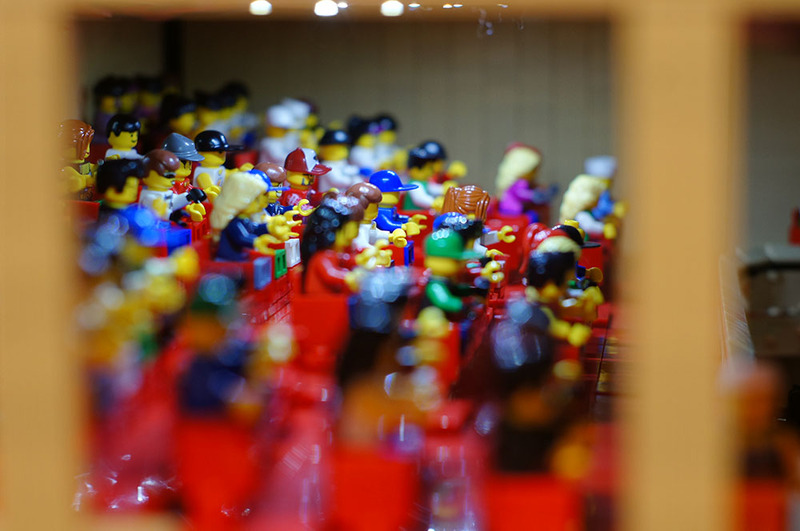 Incorporating approximately 40,000 individual Lego bricks, more than 75 tint lights and two video screens displaying show posters, it took Connor just under 6 months to design and build. 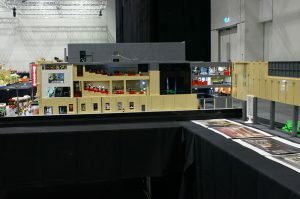 The model is an accurate representation of how the building will look after undergoing a two year renovation that began in April 2018 (thanks to the Adelaide Festival Centre and Cox Architecture for their support of this project). 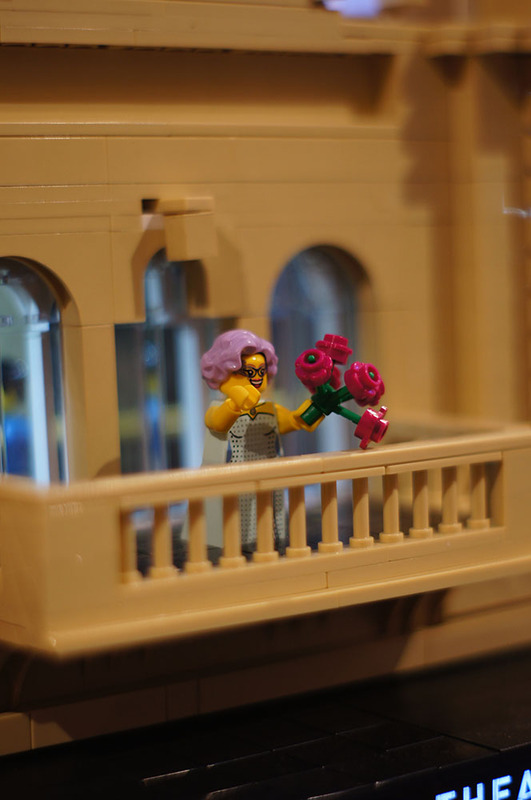 The model will be on display for at least the next two years in the Adelaide festival Theatre foyer and will be used to help promote and raise awareness of the fundraising drive for the renovation project. 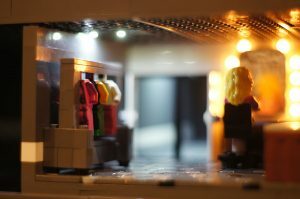 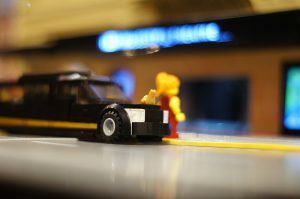 The model was awarded Under 16 best in show at Brickalaide, the third successive time Connor has recieved that award.